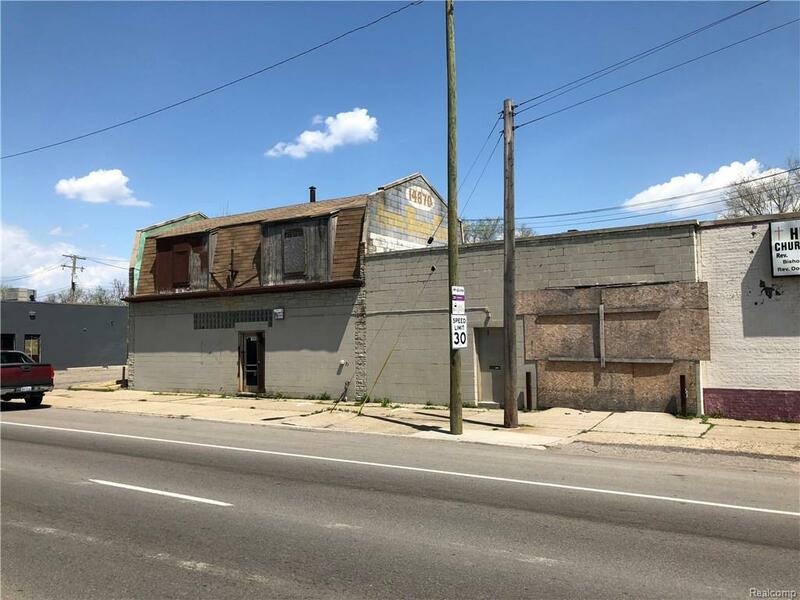 COMMERCIAL PROPERTY WITH TWO BUILDINGS INCLUDED! 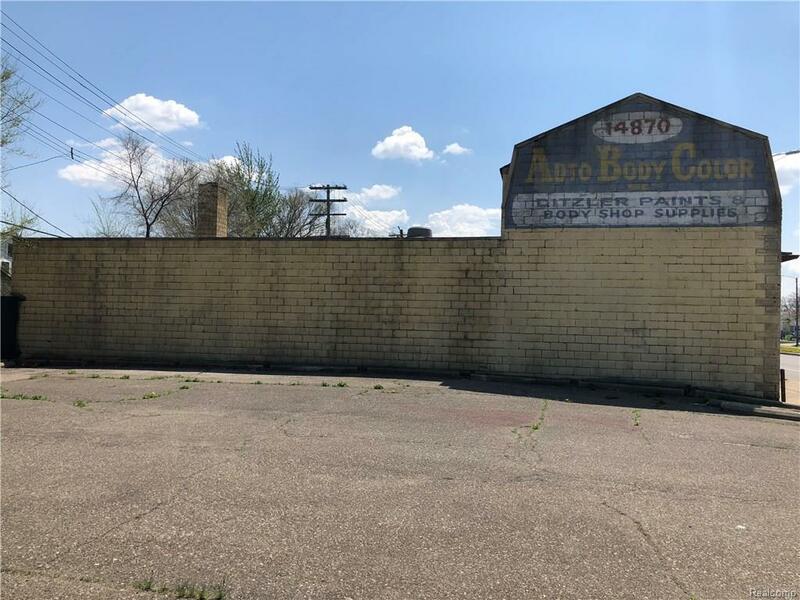 This was most recently used as an Auto Body shop, but could become whatever you need it to be! 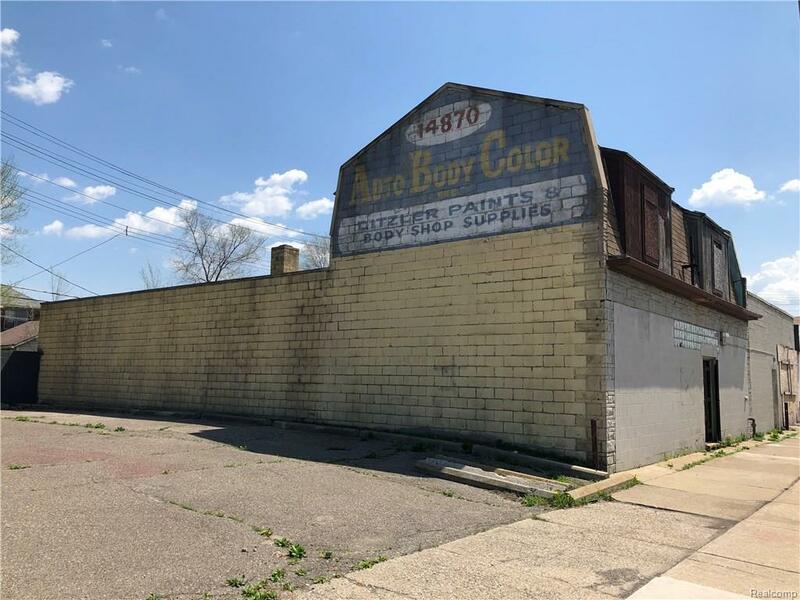 Prime location right on Livernois. 3 studio apartments on the first floor, all with separate entrances, and each with a kitchenette. Also on the first floor are the garage entrances and main shop area. Second floor has 3 bedrooms, 1 full bath, a full kitchen, and has an additional, partially finished loft space. 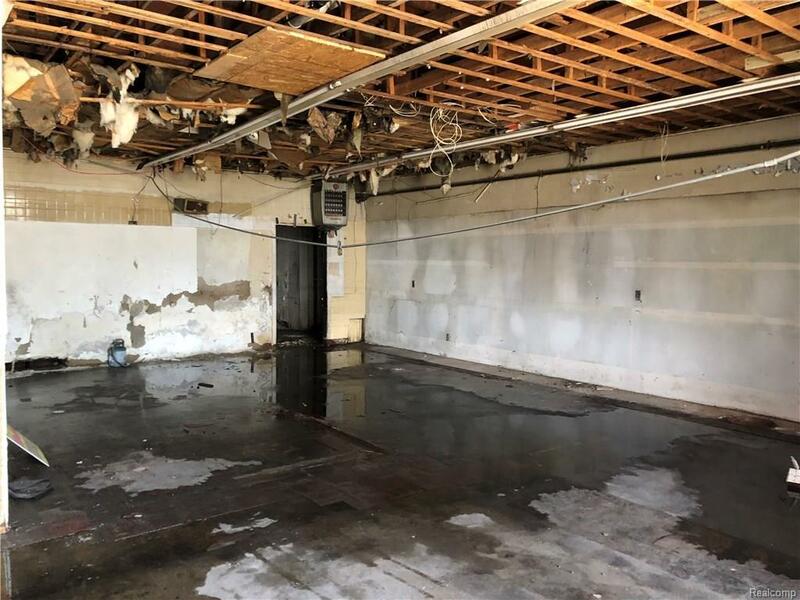 Basement has 4 rooms and 2.5 baths. Check this out!